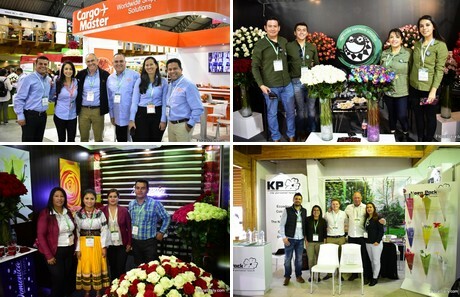 As of this year the international flower trade fair Agriflor in Ecuador has changed from a biennial into an annual event for the world floriculture industry. It was already planned for some time to make it a yearly event. The importance of the Ecuadorian flower industry justifies the change for more than one reason and allows buyers to source flowers through this exhibition on a yearly basis. This year’s exhibition dates of Agriflor connect with the biennial held international flower exhibition in Colombia and because of this will allow international visitors to combine and attend both shows in one trip. Click here for the photo report that we made of the 2018 edition.